Doyin Okupe, a former aide to former president Goodluck Jonathan has absolved herdsmen of any wrong doing in the gruesome and countless killings going on in some parts of the country. 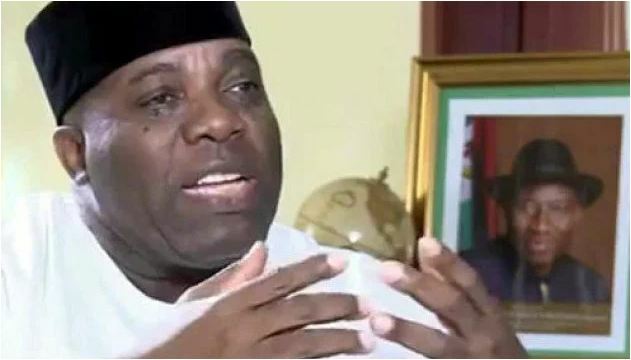 Okupe, in a Facebook post declared that the terrorist group, Islamic State of Iraq and Syria (ISIS) or Islamic State of Iraq and the Levant (ISIL), are responsible for the killings in Nigeria. He also revealed that arming of local vigilante and backing of the police or Army is the only solution to end the killings. Okupe wrote, “For God’s sake, Benue killings not by herdsmen. These are ISIS terrorists. “Armed local vigilante backed by police or army is the solution.